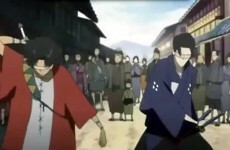 Samurai Champloo Trailer | Technik-Nerds - News. Reviews. Gadgets. Lifestyle.